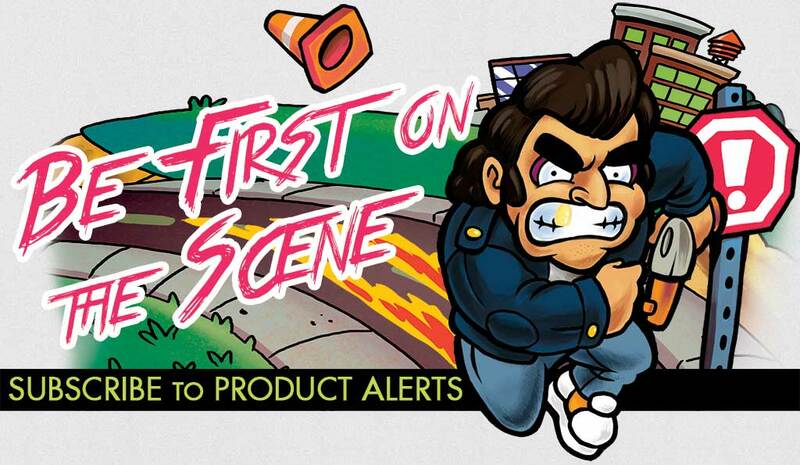 Buy Retro City Rampage DX for Steam | Vblank Entertainment Inc.
Actually runs on 486 DX PCs! Includes installer; Fits on a single 1.44MB floppy disk! Try out the unfinished prototype on a classic Windows 3.1 machine in 16-colors! 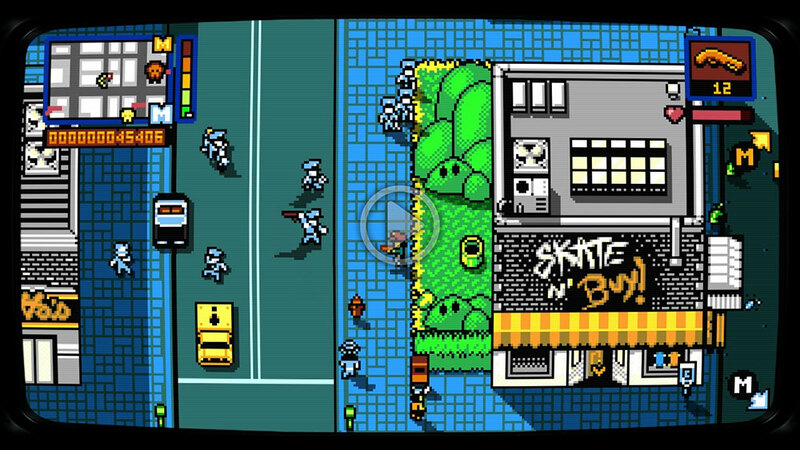 NES Prototype Version (playable in-game), "ROM City Rampage"
Watch the Making of Video, Here. Create & Share Custom Vehicles, Characters, and more!